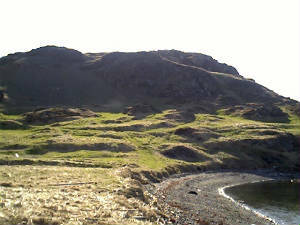 Enjoy a healthy walk across our sandbar, over the grassy node and up Batrix Island, for a panoramic view of Twillingate Island and the bay that lies beyond. 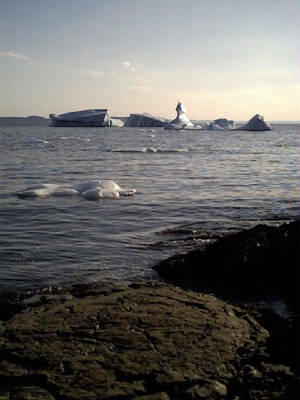 Photo opportunities of iceberg and whales from our shore or from the many tour boat in the area. 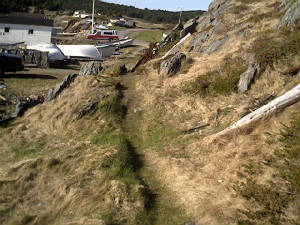 Twillingate's shoreline had an abundance of walking trails that were used by fishermen for the past 200 years hundred or more.